Hurry up and wait, especially in Canada. 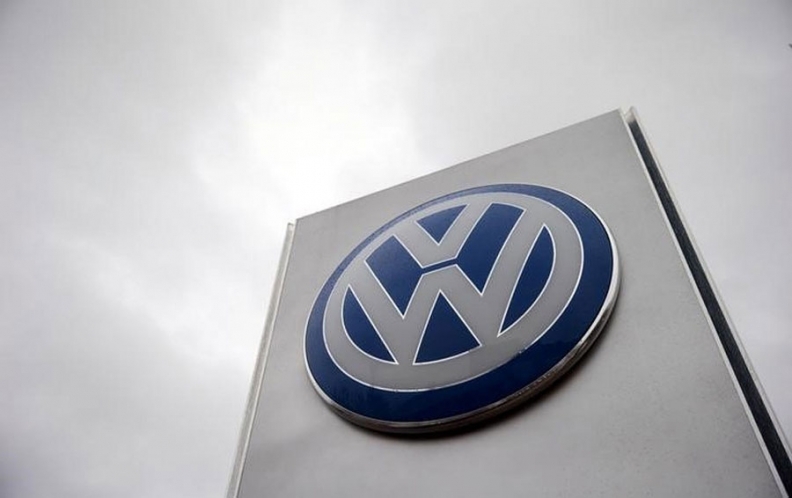 Volkswagen Group of America has announced preliminary approval of a United States settlement program covering 2.0-litre TDI vehicles – effective possibly by October – but Canadian customers must wait for an undetermined, longer period for news covering their cars. The proposed U.S. settlement covers an agreement reached June 28, but requires final approval by the U.S. District Court, expected to be handed down October 18. Volkswagen Group said U.S. customers will now start receiving notification of their options and rights under the program. The reimbursement program will commence immediately once final approval is granted. The Ontario Superior Court of Justice is scheduled to receive an update July 29 regarding the process of proceedings affecting 2.0-litre TDI vehicles in Canada. Neither the U.S. nor the Canadian proceedings have yet included or involved 3.0-litre TDI vehicles. Eligible U.S. owners will have a choice of terminating their leases or selling their vehicles back to Volkswagen, or keeping them and receiving an emissions modification if one is approved by environmental regulators. In either case, owners will also receive a cash payment. It’s estimated the buyback program itself will cost the automaker as much as (CDN) $13.8 billion, along with the costs of any mandated pollution mitigation programs, “green” vehicle technology investments, and environmental or civil penalties. The Ontario Superior Court ordered that details of the discussions and proceedings are to be kept confidential.